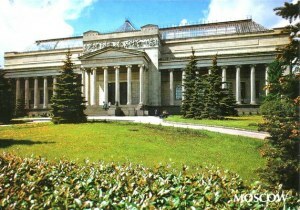 The Pushkin Museum of Fine Arts (Russian: Музей изобразительных искусств им. А.С. Пушкина) is the largest museum of European art in Moscow, located in Volkhonka street, just opposite the Cathedral of Christ the Saviour. 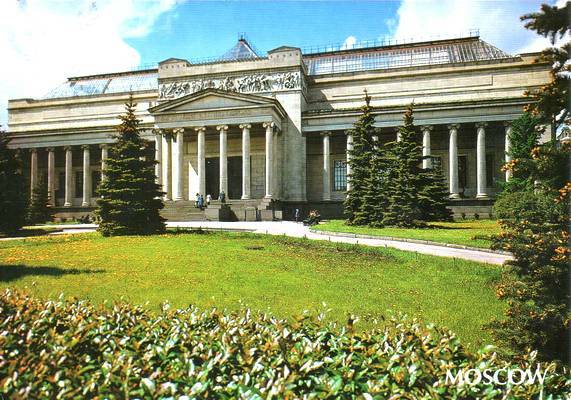 The International musical festival Svyatoslav Richter's December nights has been held in the Pushkin museum since 1981.